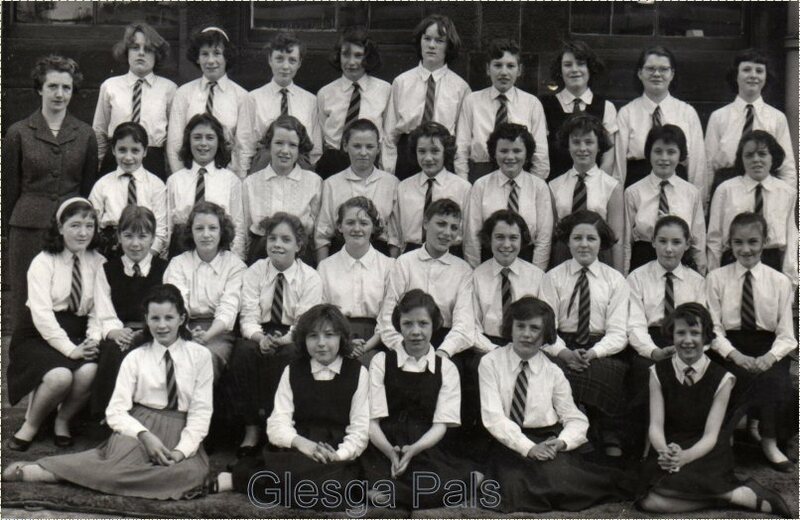 Back Row, 3 Margaret Clark, 7 Margaret Findlay, 2nd Row, 8 Elaine McLevie. 3rd row next to me is Margaret Barnes. I'll talk to my pal in Canada Janette Collins who's in the photo and see if she can get the rest.